Biodegradable Retail Bags: Fors, Againsts, & How Do They Work? Just because a plastic bag is biodegradable doesn’t necessarily mean that it is eco-friendly. Depending on the type of biodegradable bag, some can release carbon dioxide into the air, and others have been shown to leave traces of metals and other minerals behind as they finish degrading. We should also consider the ink that is used on biodegradable bags, and what happens to these as they degrade. Some inks used on the bags aren’t eco friendly, whilst some use more earth-friendly soy inks. Many campaigners argue that we shouldn’t be using any type of plastic bag at all. There are arguments that the energy used to make them isn’t outweighed by the usage gained from them. Biodegradable retail bags use more material in their making than regular plastic bags, and as they only have a short shelf life, not as much use can be gained from them. The weight of biodegradable bags is also more than regular plastic, which has a knock-on effect of needing more transport, and therefore more fuel. 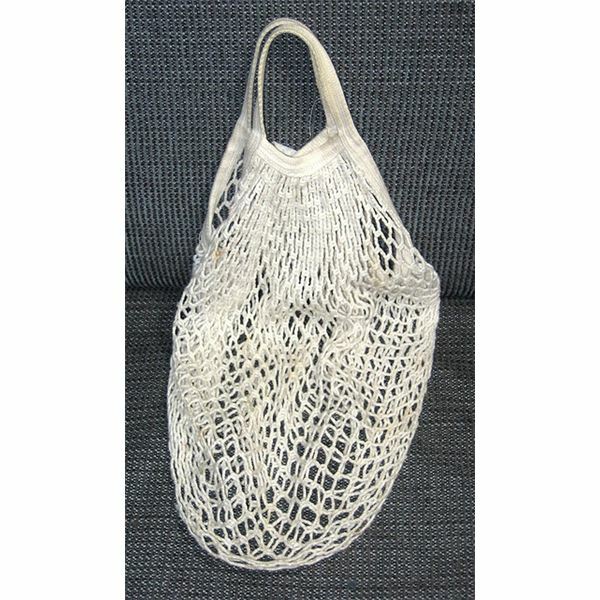 Campaigners for the usage of bio bags put forward the argument that it’s unlikely anyone uses a regular plastic bag more than once before it ends up in the trash anyway, and a lot of biodegradable bags make use of by-product materials from items such as corn. Now for the science bit. 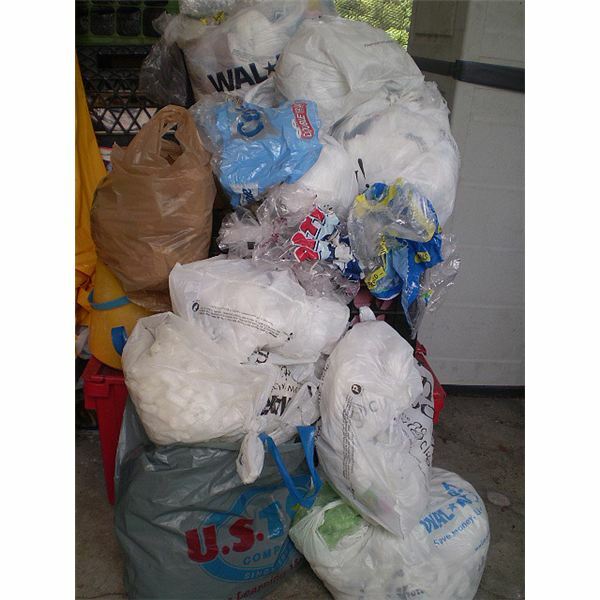 The two main types of biodegradable plastic bags available now, are oxo degradable, and photo degradable. With oxo degradable bags, degradation of plastic takes place when larger molecules are broken down into smaller molecules that have oxygen present in them. The degradation can be initiated by either heat, physical stress or exposure to UV light. As the process continues, the hydrogen and some of the carbon from the polyethylene element of plastic begin to convert to water and carbon dioxide. Photo degradable bags work through the additives included in small proportions into the polymer when the bag is made. Once this additive is exposed to UV light, it releases free radicals that travel through the bags material. This eventually causes the bag to become brittle. As with oxo degradation, the process of degradation continues through exposure to heat, stress and UV light. It continues to break down into smaller, and smaller pieces, until it’s reduced to dust-size particles. It can take anywhere from 18 months to 5 years for a biodegradable bag to degrade, but 3 years is more usual. The speed at which a bio bag degrades depends on the type of landfill site the bag ends up on, and what amount of heat, stress and exposure to sunlight occurs. Moisture levels have also been shown to alter the speed at which a bag will degrade. Asking when you enter a store what plastic bags they use. Definitely ask if they use biodegradable bags when you make a purchase — and if they don’t, do they plan to in the future? Biodegradable retail bags still take a lot of energy to produce and distribute, and still take time to decompose, but they are certainly a step in the right direction. Until stores take notice though our best option as consumers is to reuse what plastic bags we already have, or use a string bag that takes up minimum room, and can be easily rolled up and kept in your pocket, or purse, for when that need to shop strikes. All images released under creative commons license.